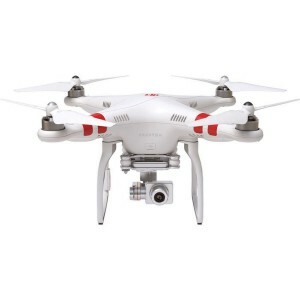 The easy-to-fly DJI Phantom 2 Drone is for those who have very good this year. Maybe that’s you. The Phantom 2 Vision+ ships ready-to-fly, meaning that a radio controller is included and is pre-bound to the aircraft. So there’s only minimal assembly, using common household tools, required. The camera is controlled via 2.4 GHz Wi-Fi using an app available for iOS and Android devices.